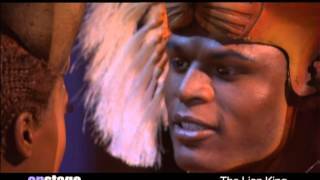 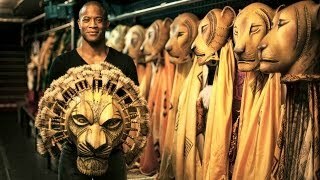 Watch the characters from the award-winning Disney film come to life at The Lion King musical at the Lyceum Theatre in London’s West End. 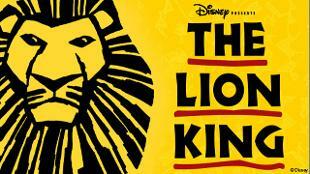 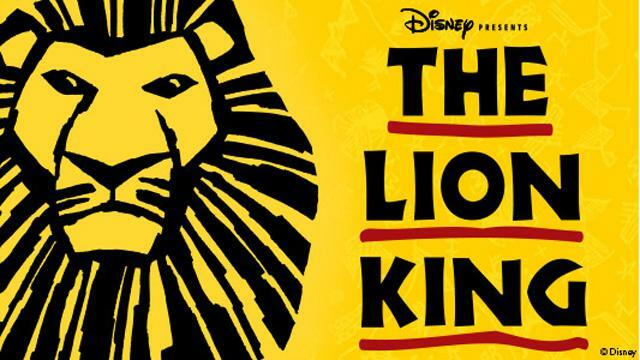 Following the adventure of a fearless young lion cub called Simba, as he learns about life on his journey to become King of the Pridelands, this show wows audiences with its spectacular sets, costumes and songs. 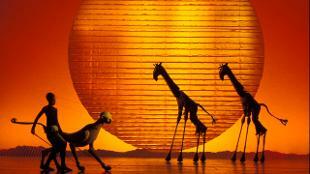 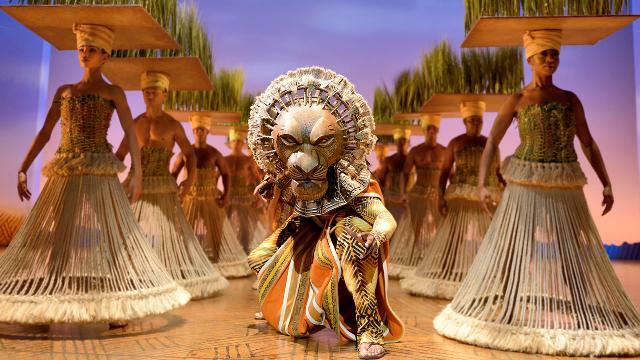 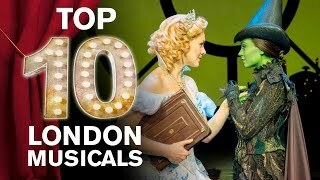 Through a mixture of The Lion King cast and incredible puppets, 25 species of animal are represented, including astonishing herds of full-size zebras and giraffes. 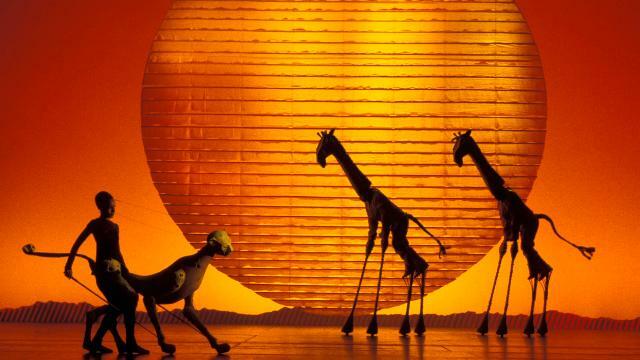 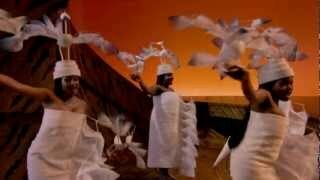 Together, the animals’ dance portrays the evocative rhythms of Africa with music from Elton John and Tim Rice, including the Academy Award-nominated song Circle of Life, alongside new music from innovative composers such as Lebo M.